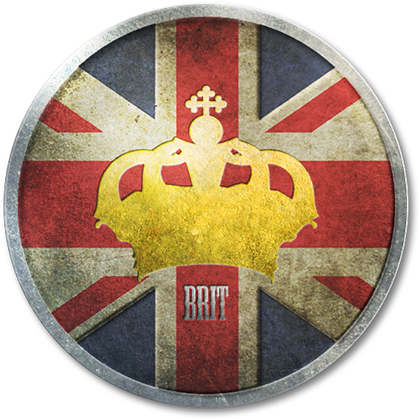 BritCoin is completely in the hands of the users, the British public. There is no ‘owner’ of the BritCoin, being peer-to-peer means that there are no central banks or private companies in control of the currency. Similar to the Internet, anyone with access is part of the network. A public ledger, known as a ‘blockchain’, is used for keeping records of individual wallet balances and transactions, which is maintained and updated by each individual wallet running on the BritCoin network. Think of the BritCoin wallet as a personal digital bank account of which you have full control over. All coins held in your wallet will give you 5% annual interest though our PoS (Proof-of-Stake) system which means newly minted coins are distibuted fairly, not controlled by small groups of mining farms as is the case with Bitcoin.